In a recent conversation with a non-kfriend, she mentioned how her boyfriend felt he would have failed at online dating because he loved cats…and that’s not always seen as cool. Cats can be hit and miss for me but I do appreciate a guy who loves his pets regardless of what kind. 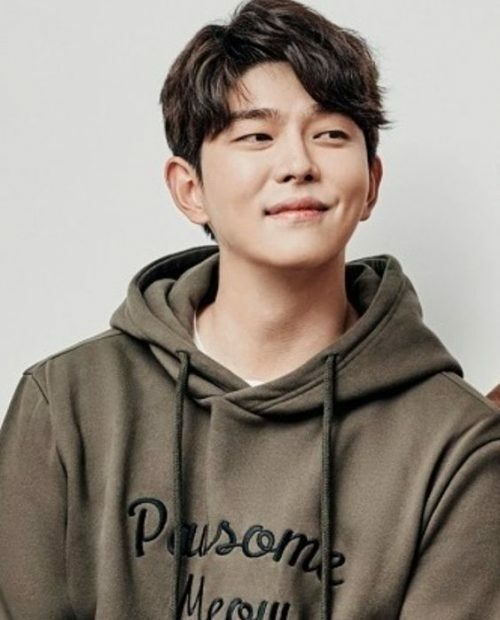 Yoon Kyun Sang popped up on my radar due to a Soompi article on how he’d posted on social media about the death of one of his cats. 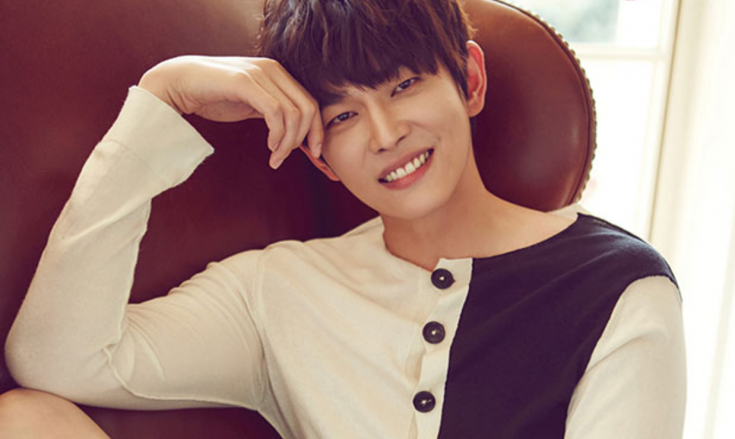 I was intrigued and somehow that led to watching his newest drama Clean with Passion for Now. 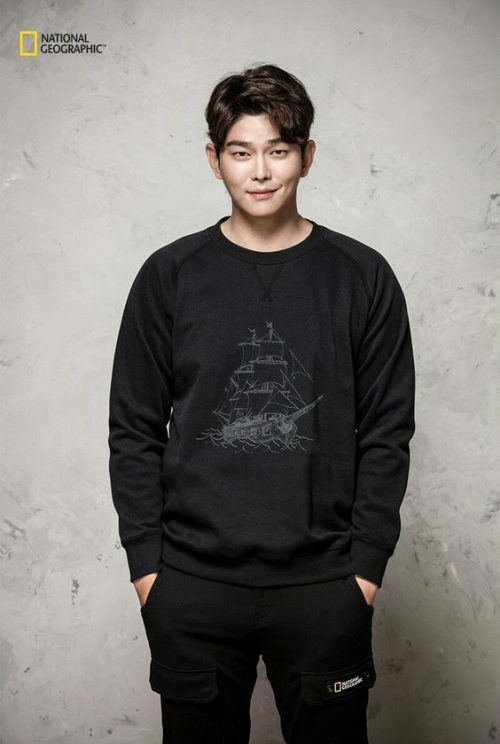 Yoon Kyun Sang is a 32-year-old actor. 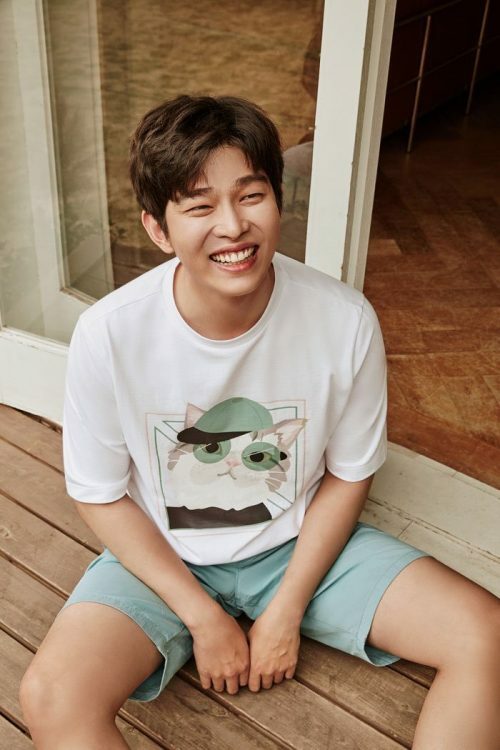 Due to his father’s wishes, he completed his military service early. 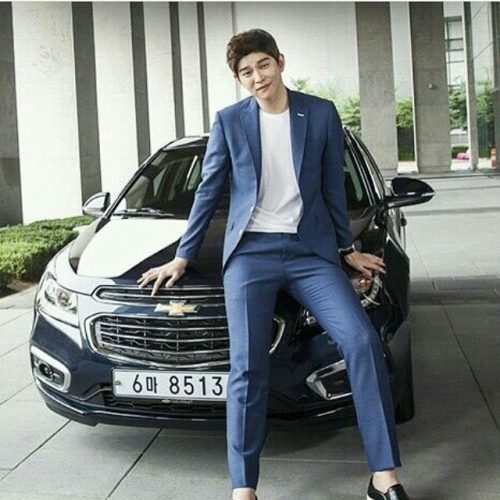 He has had a lot of supporting roles over the years…including in Pinocchio where he became good friends with Lee Jung Suk. 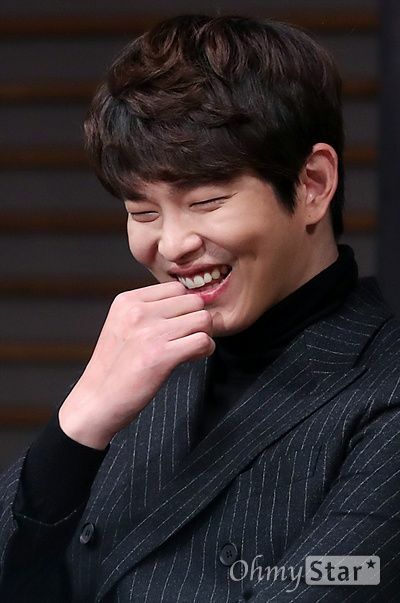 Over the past couple of years, he has transitioned to larger roles, Clean with Passion for Now is his first real lead role. 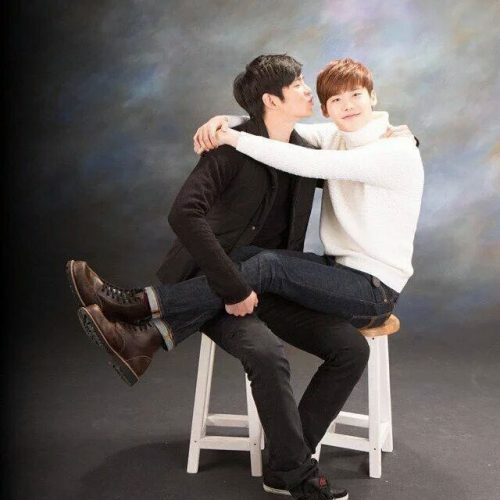 It’s a cute odd drama that I have enjoyed watching, a lot due to the chemistry of the main leads. But mostly due to him. 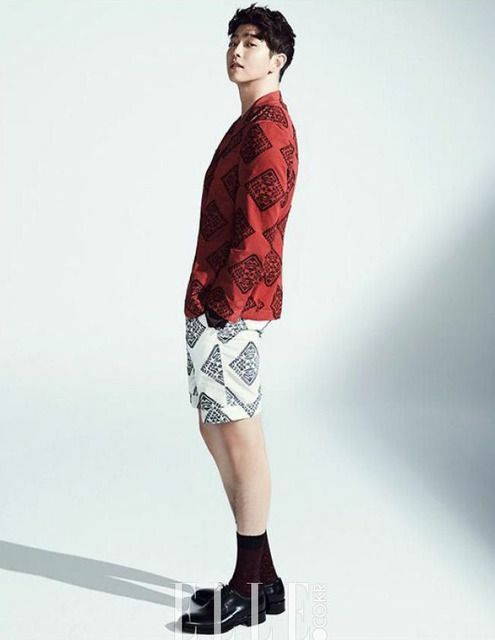 If you haven’t noticed…he’s tall…like really tall…like 6’3″ tall. And, he’s solidly built…a Korean linebacker…not really…but he won’t blow away in a stiff breeze. 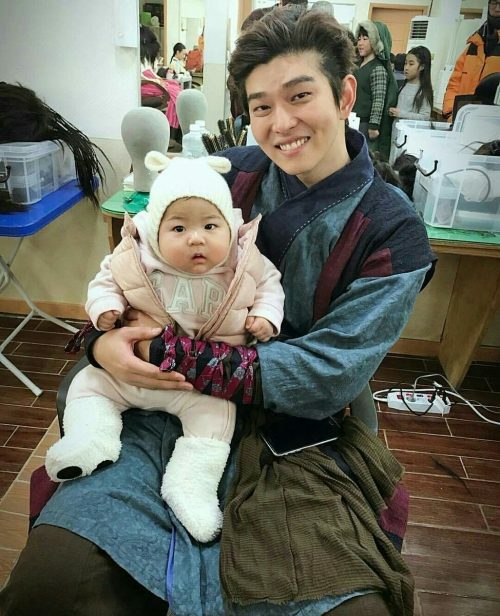 And he looks good with babies. And he has a dimple that is slow to appear but watch out when it does. And did I mention he likes cats. 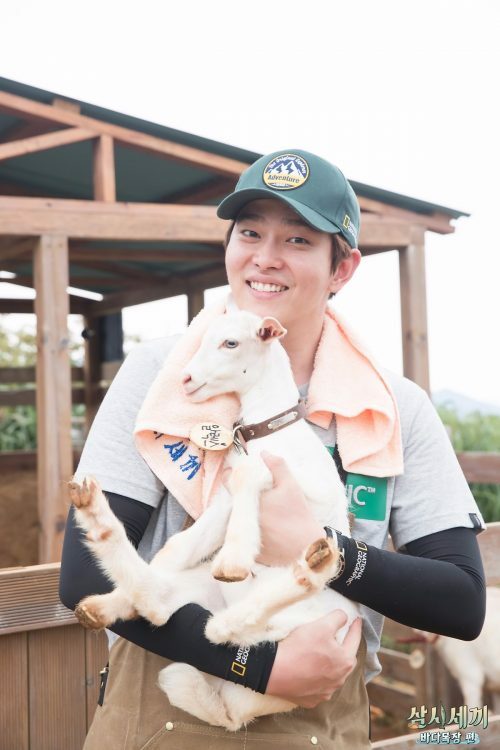 And he looks good with other animals too…not sure who is cuter, him or the goat. 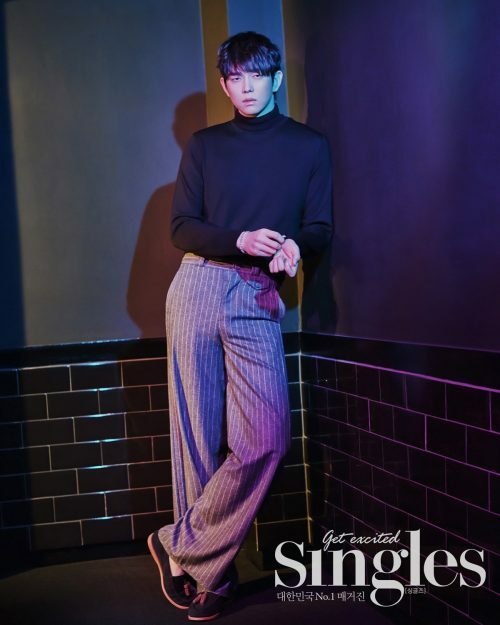 Ok, Yoon Kyun Sang you’ve convinced me that I would like a guy who loves his cats…and it’s not just because you’re so tall. 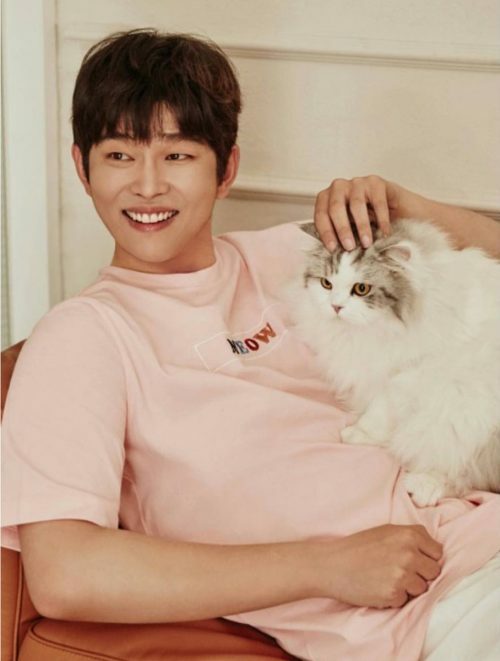 You can follow him (and his cats) on Instagram at @yunkyunsang. SOLID choice. 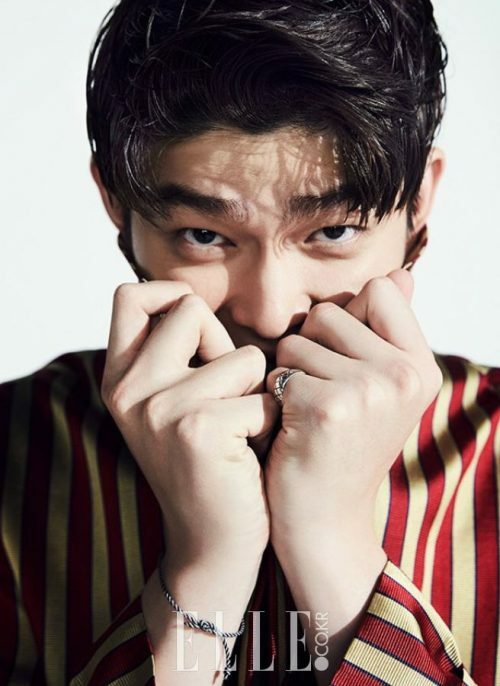 I really enjoyed his character in Six Flying Dragons. I also enjoyed Clean with Passion. It was a plus for me because Song Jae Rim was also in it. Talk about Cat Lover’s. If they got to hang out they could swap Cat stories. Well, he seems delightful and I’m almost ready to start watching!